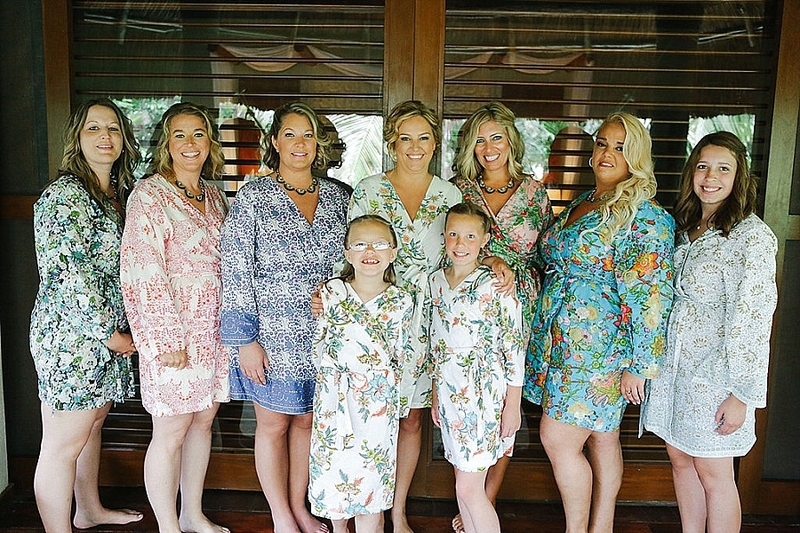 Couldn’t get enough of Part 1! 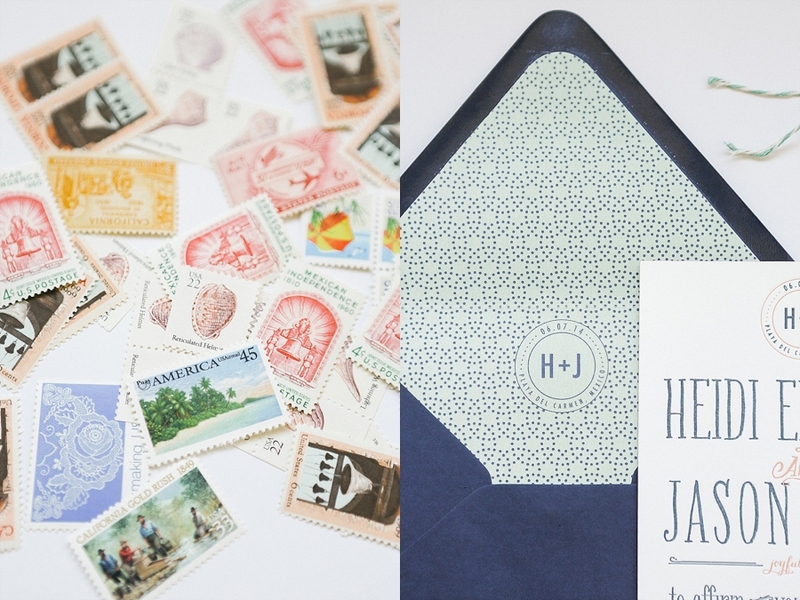 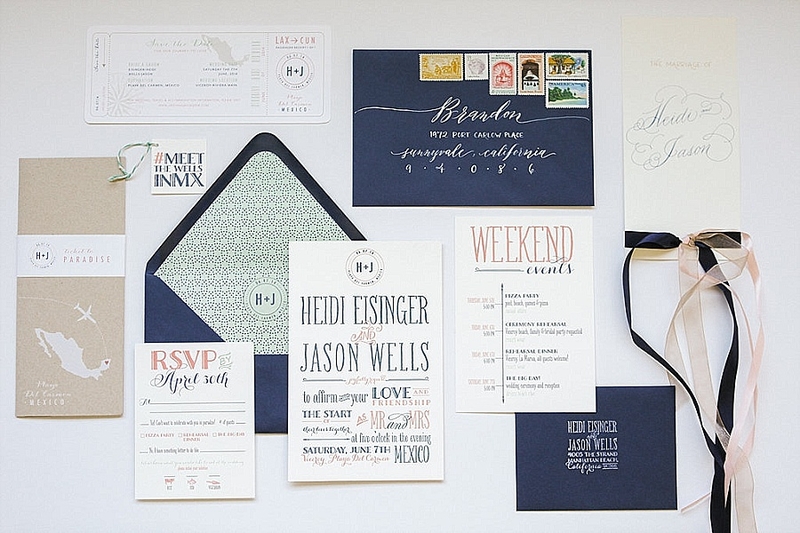 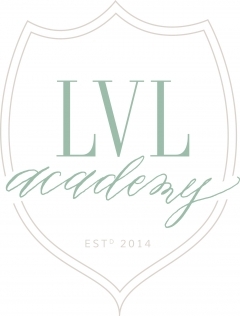 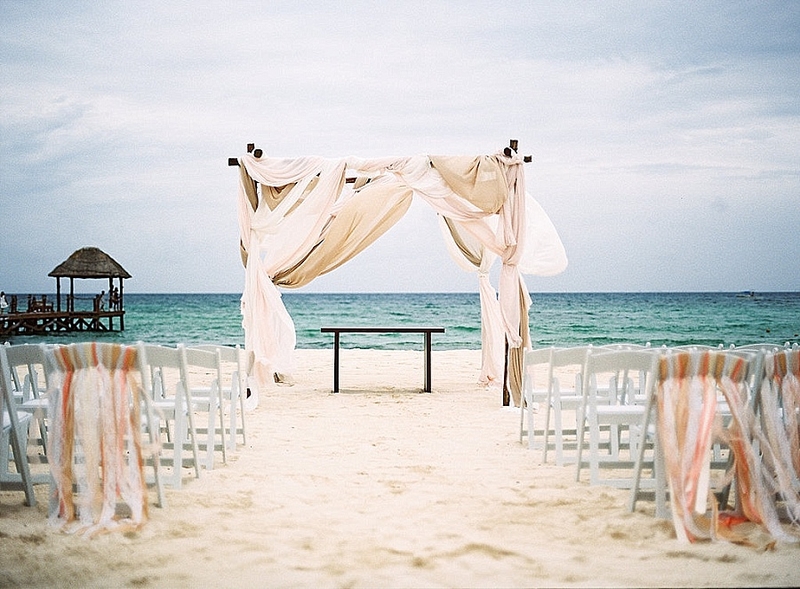 Don’t fret we have lots of gorgeous ceremony and reception details to share with. 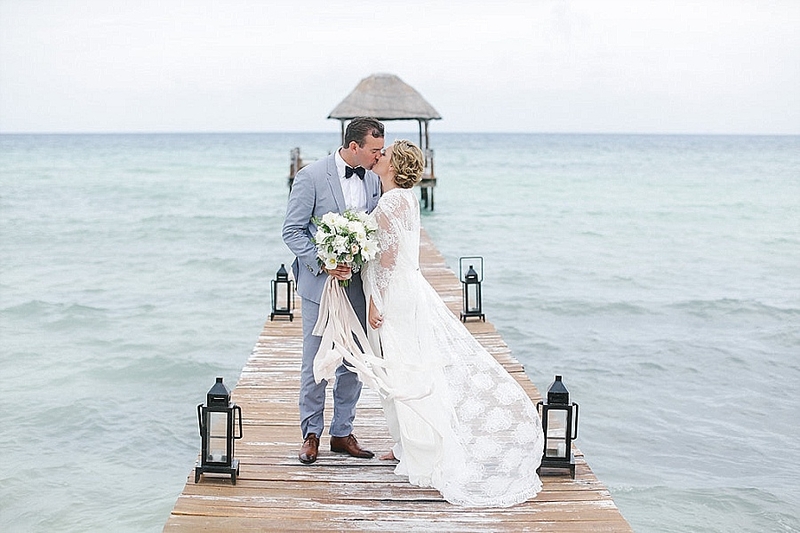 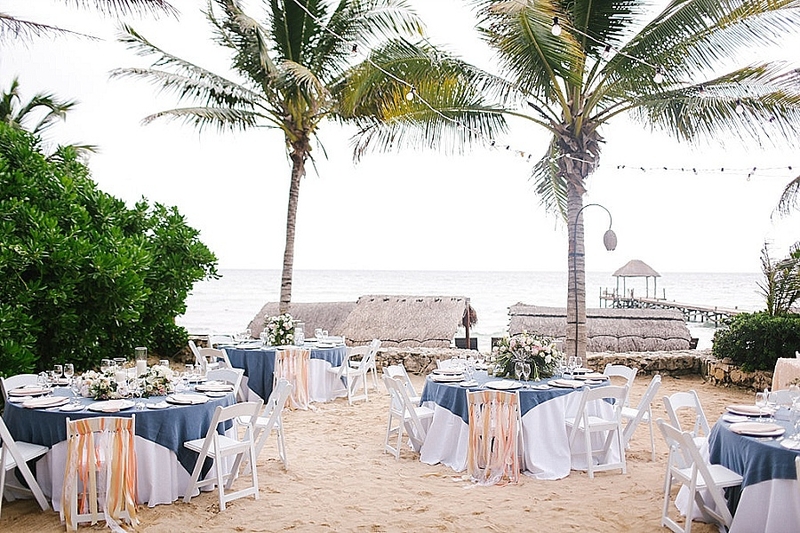 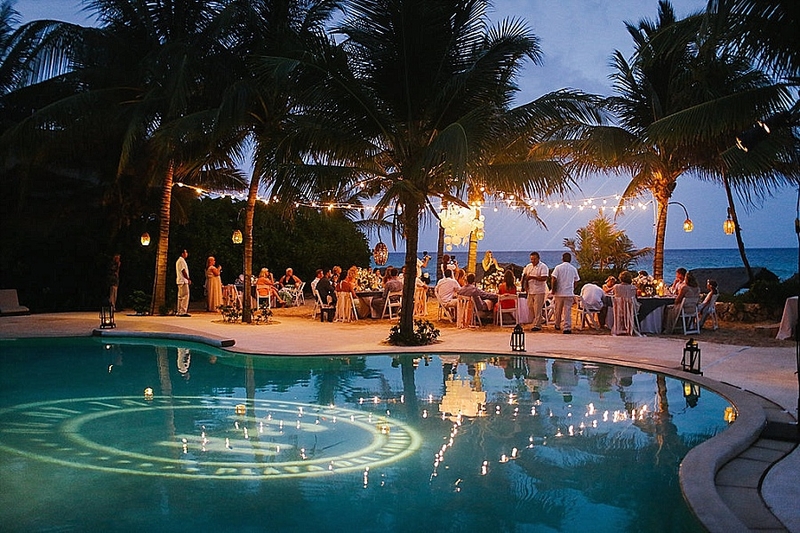 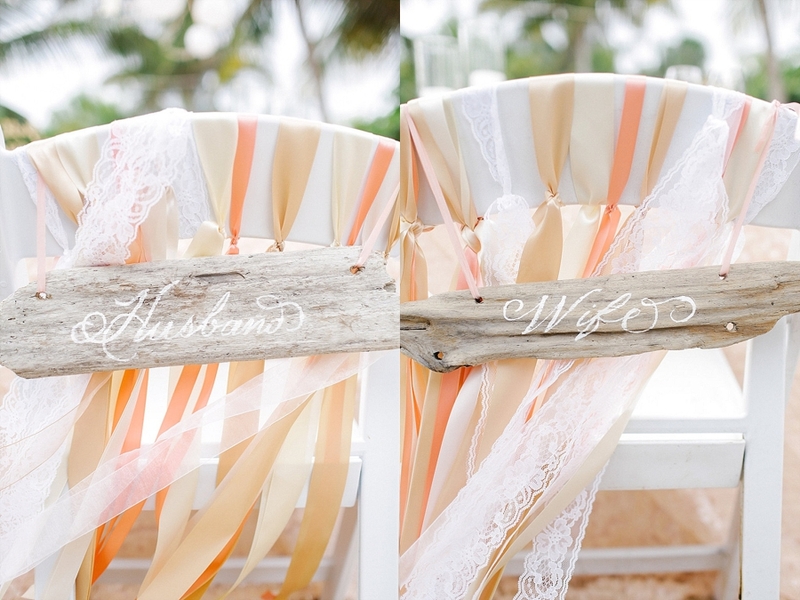 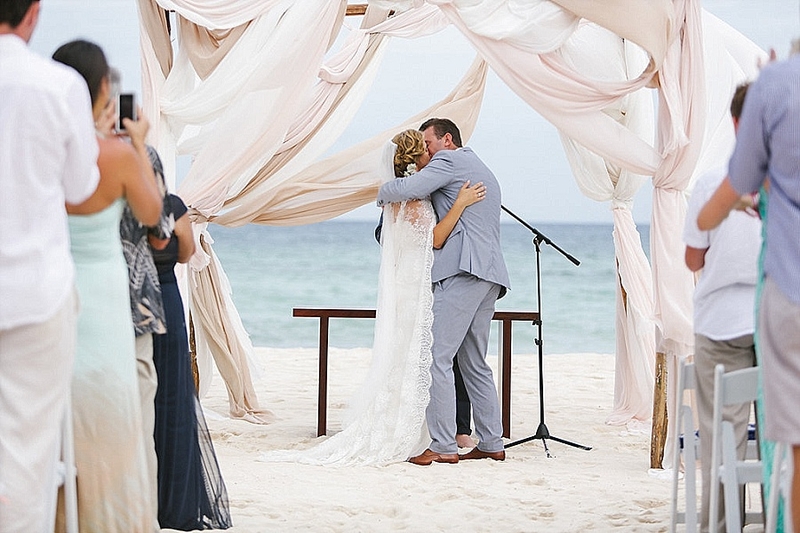 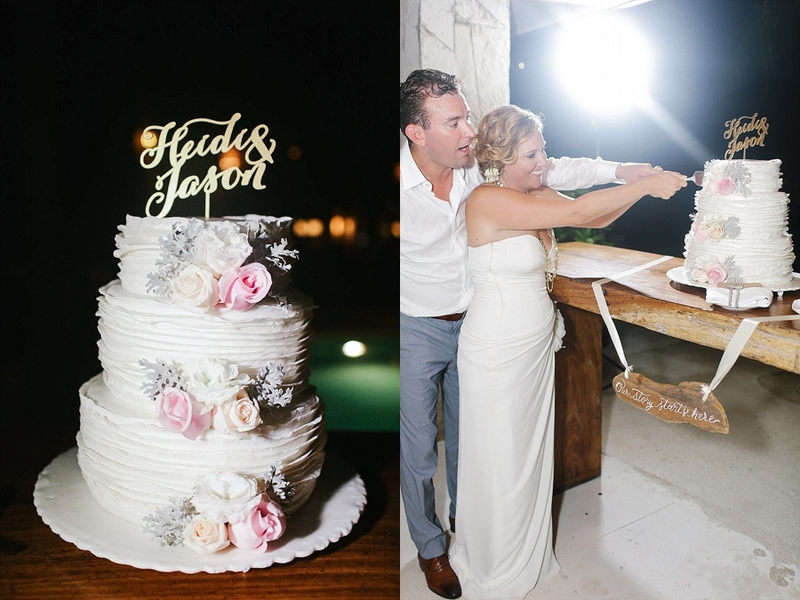 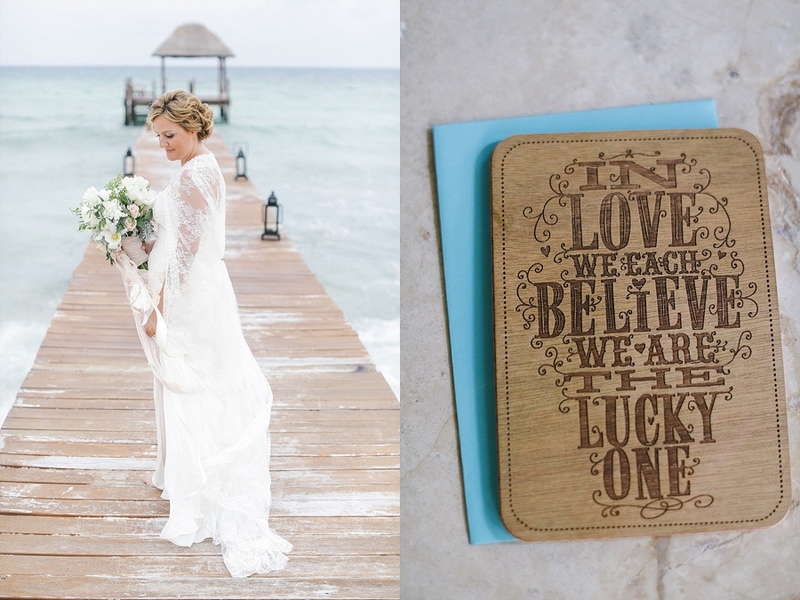 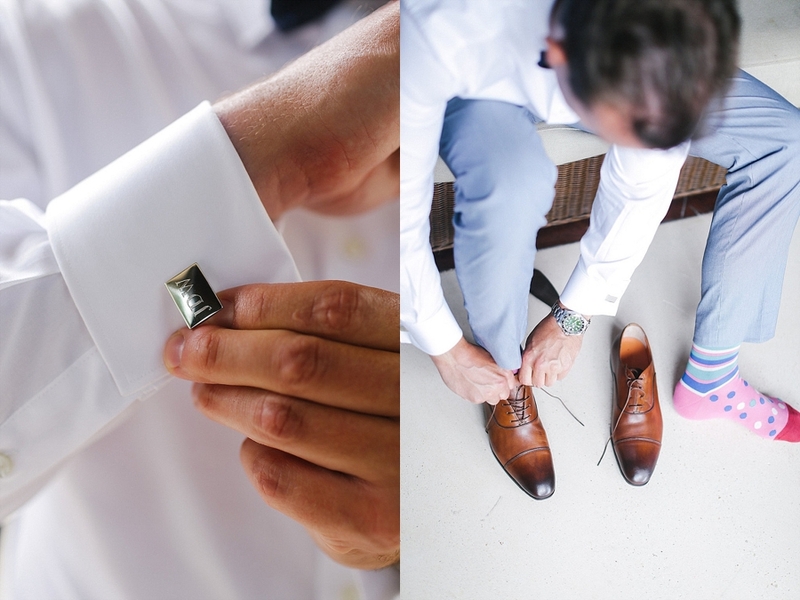 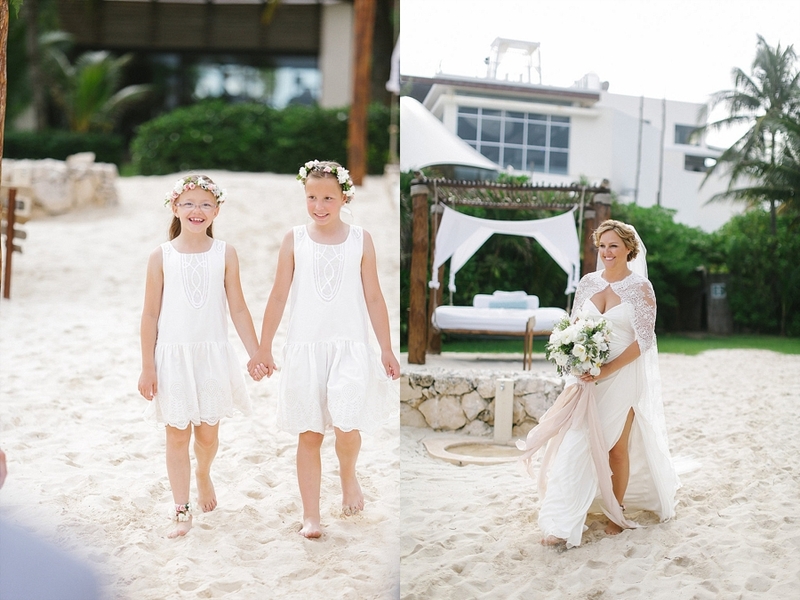 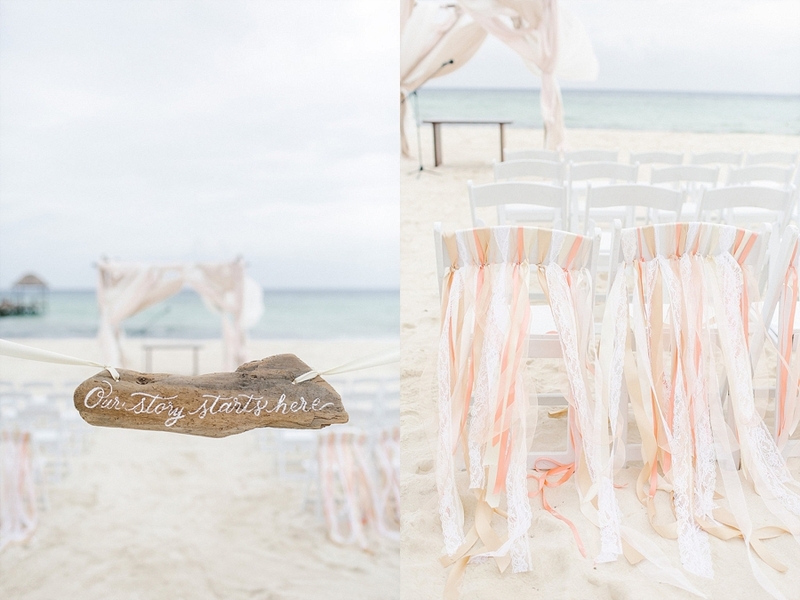 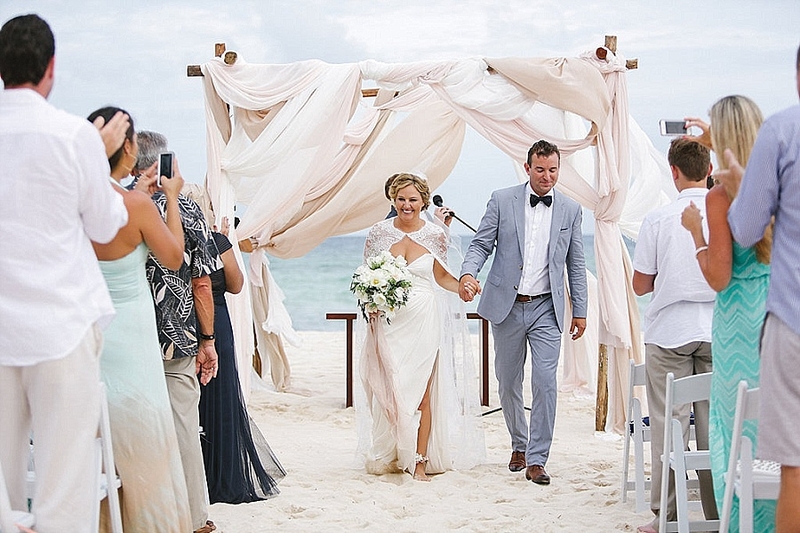 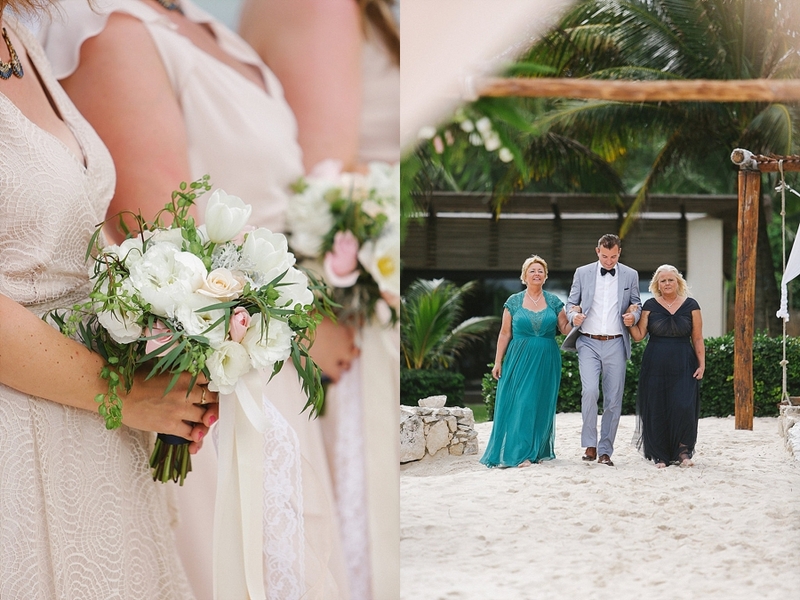 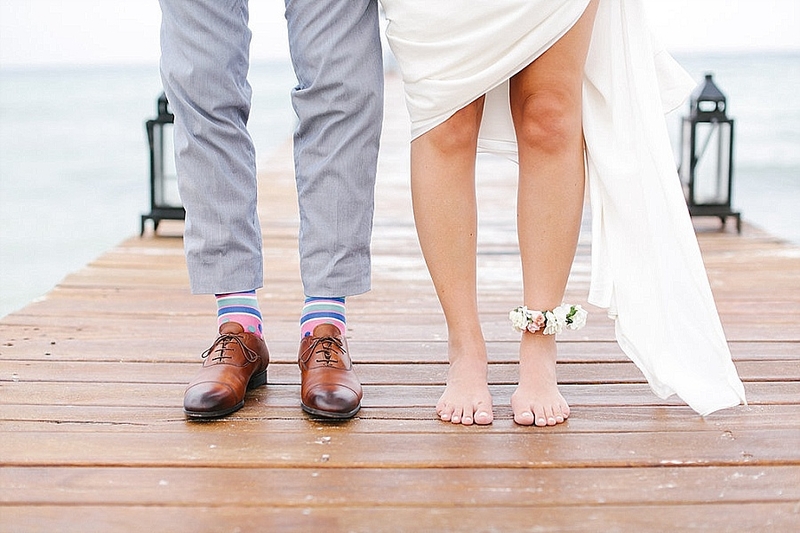 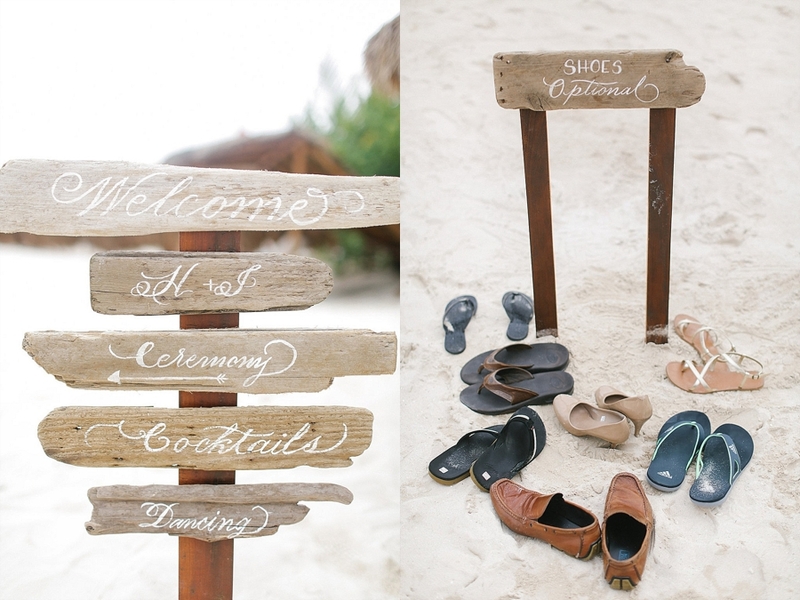 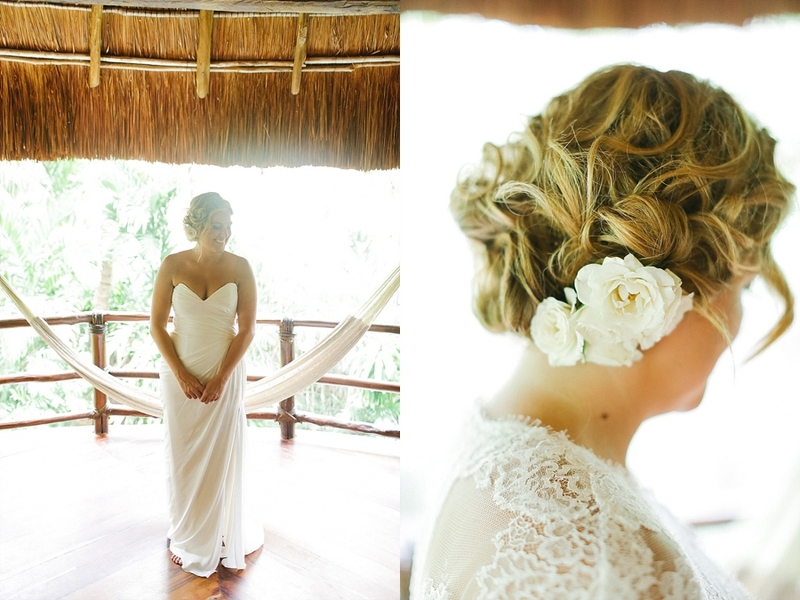 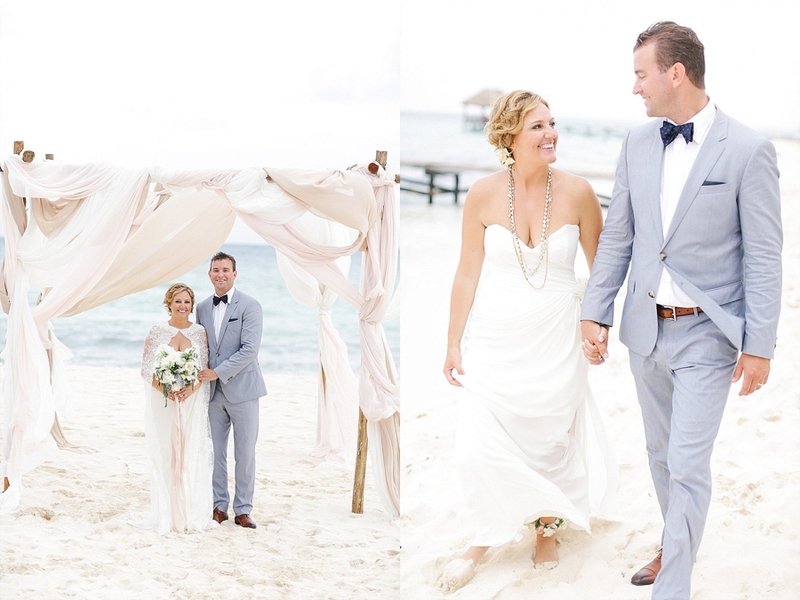 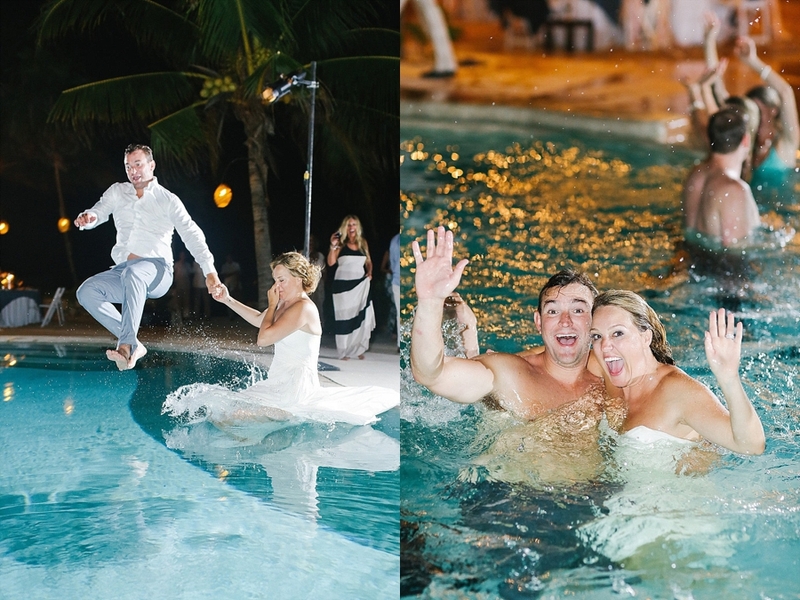 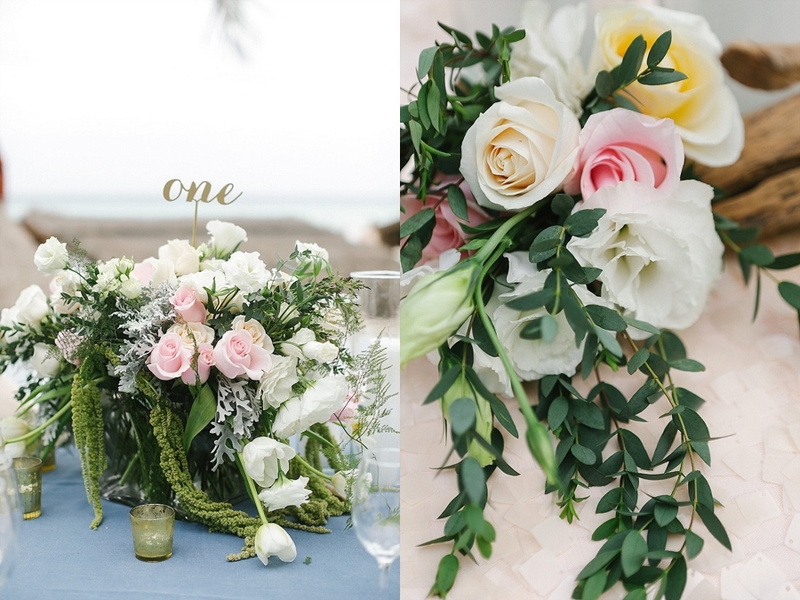 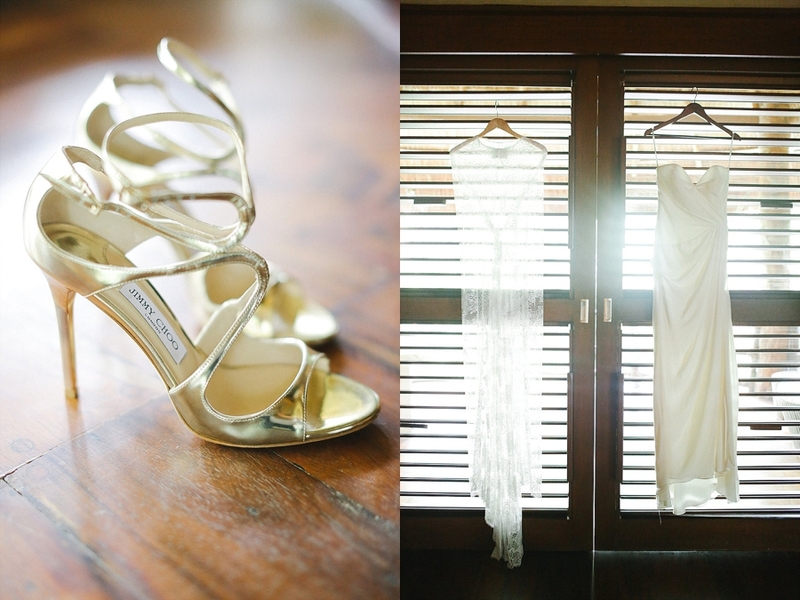 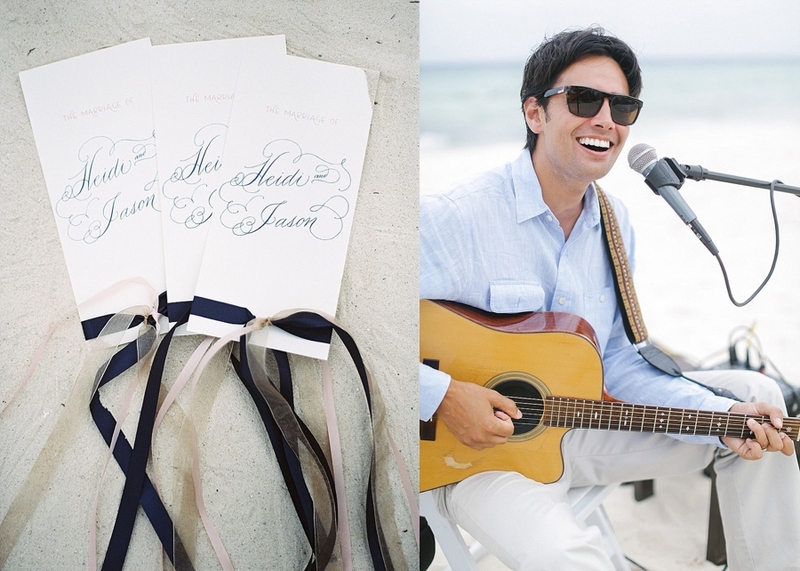 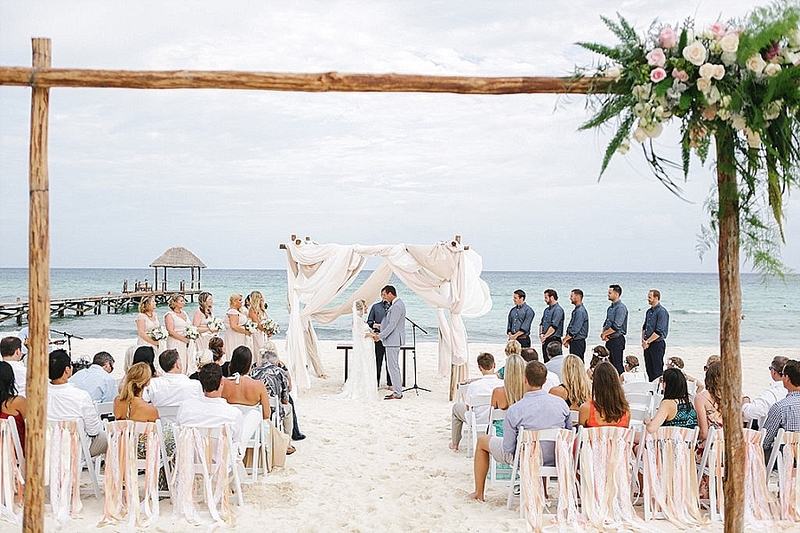 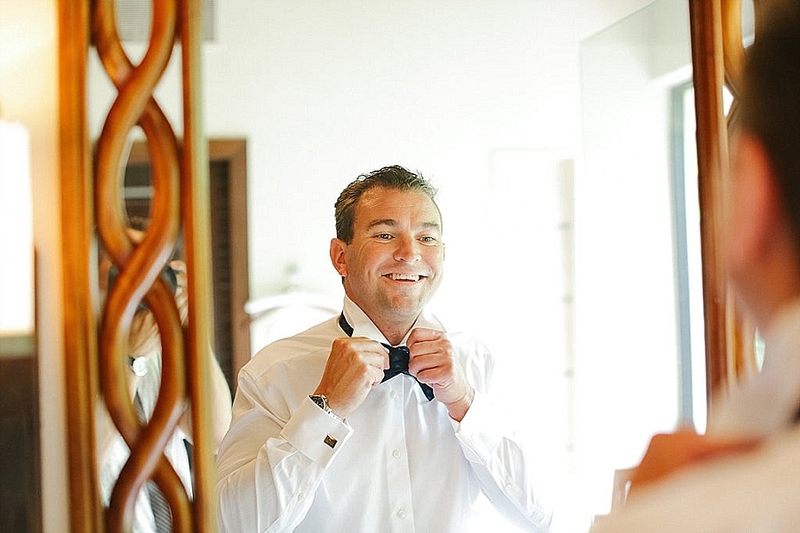 This romantic tropical Playa Del Carmen Destination Wedding was definitely a highlight for us in 2014. 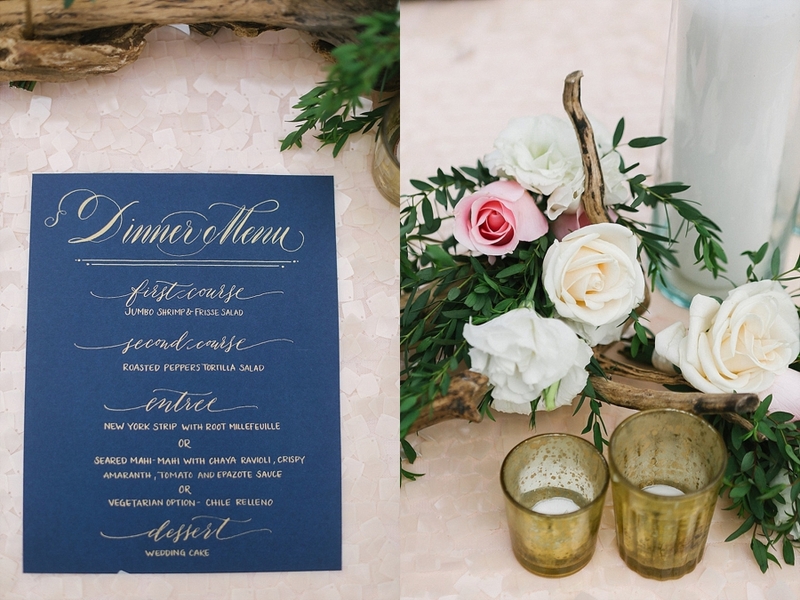 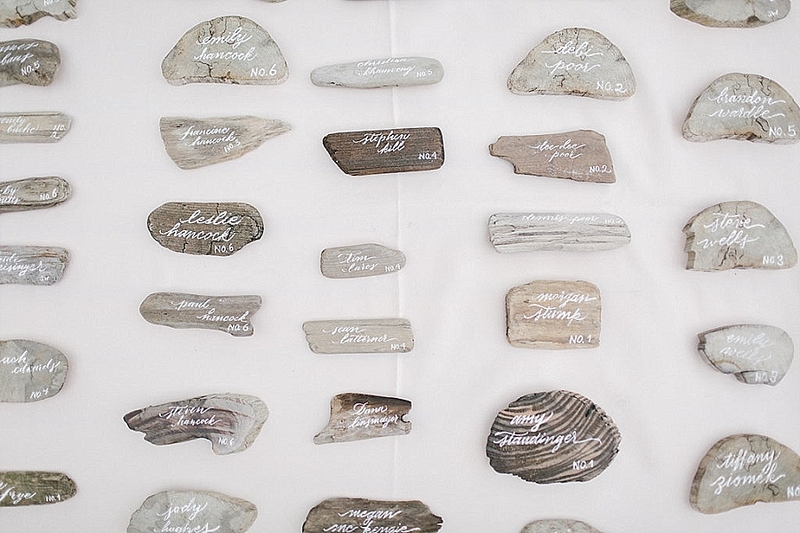 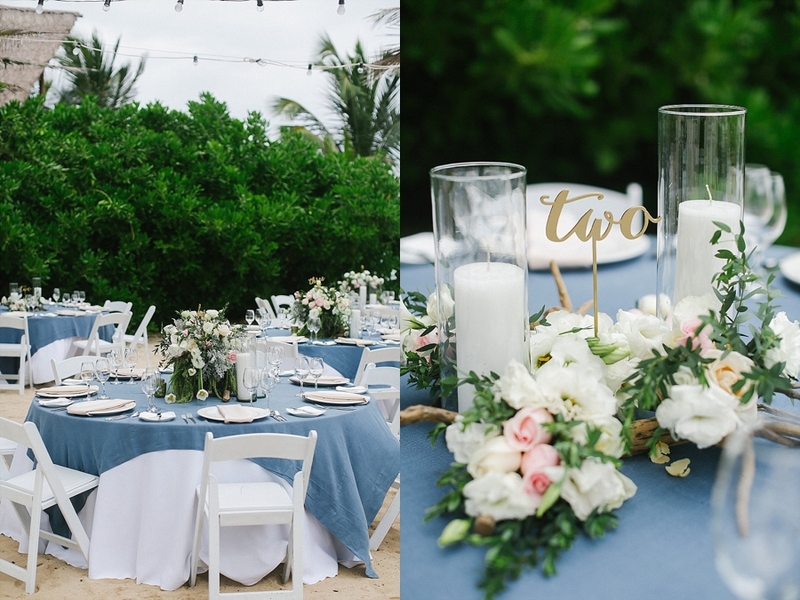 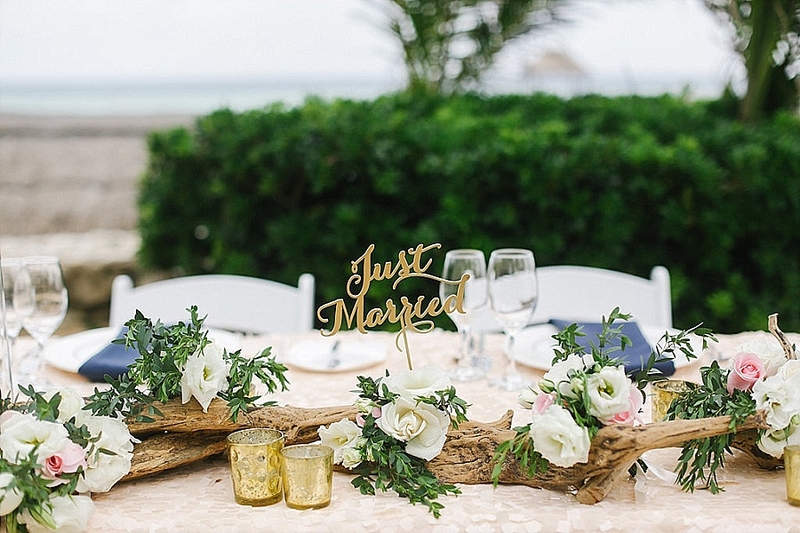 The combination of the gorgeous backdrop of Viceroy Rivera Maya, custom driftwood pieces with calligraphy by KAKalligraphy and mercury glass candles this wedding was all romance. 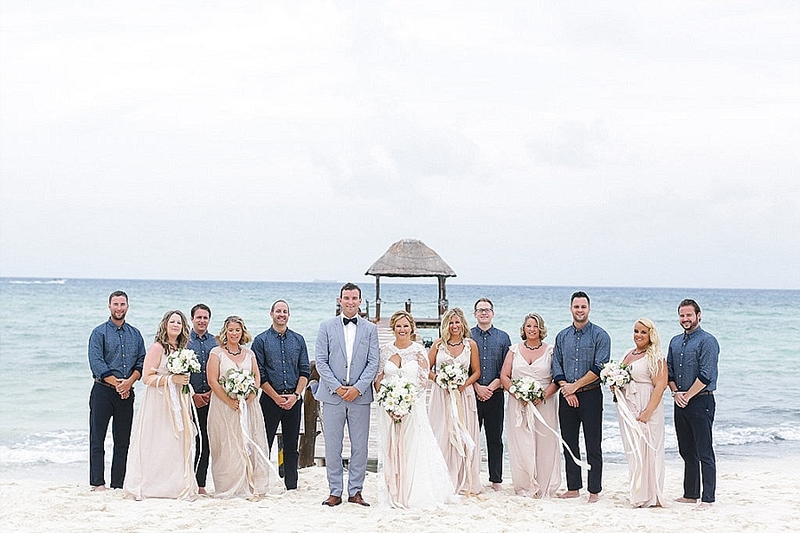 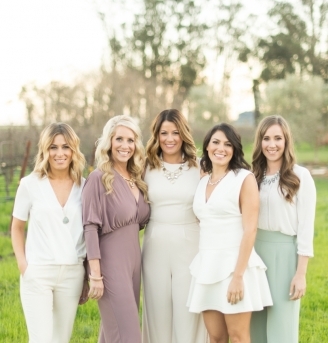 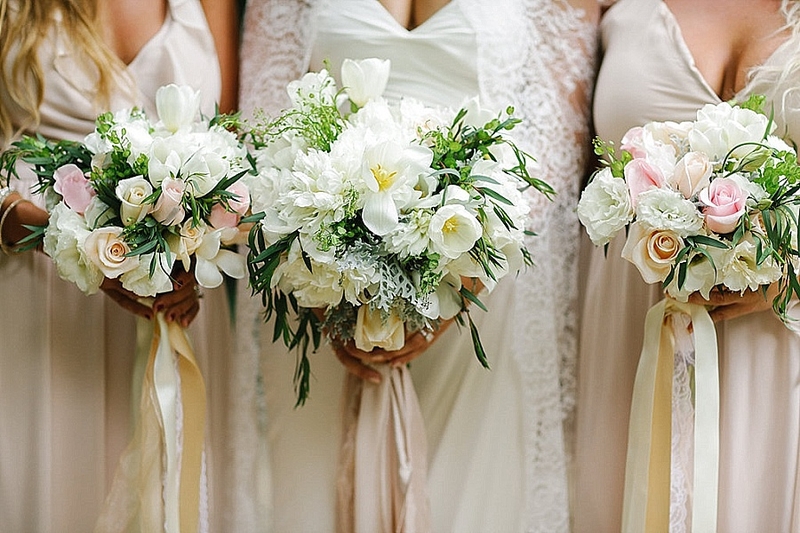 Have a look at the full affair captured perfectly by Brandon Kidd Photography.